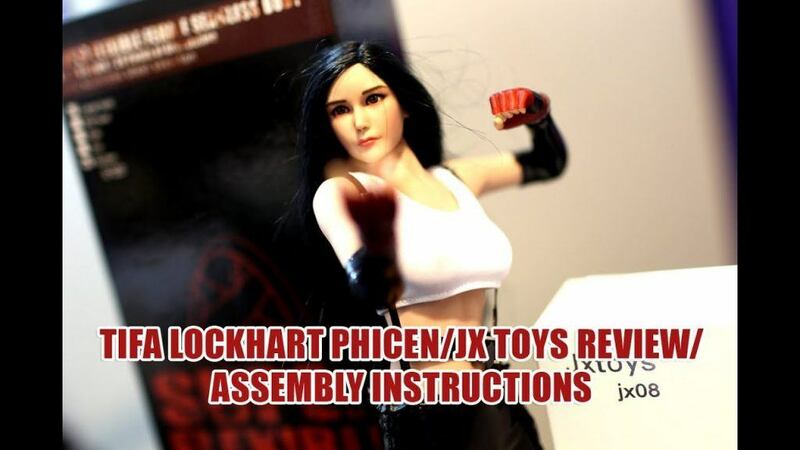 Time for something a little obscure for the channel…This is a review and assembly guide for the Tifa Lockhart Phicen/JX Toys Mod! I found this really obscure but impressive looking Final Fantasy VII Tifa Lockhart figure/doll, which is an unofficial mod made by JX Toys. There wasn’t a single review for this thing online so I figured I’d go ahead and make one, and show everyone how to actually put her together! Hope you all enjoy!